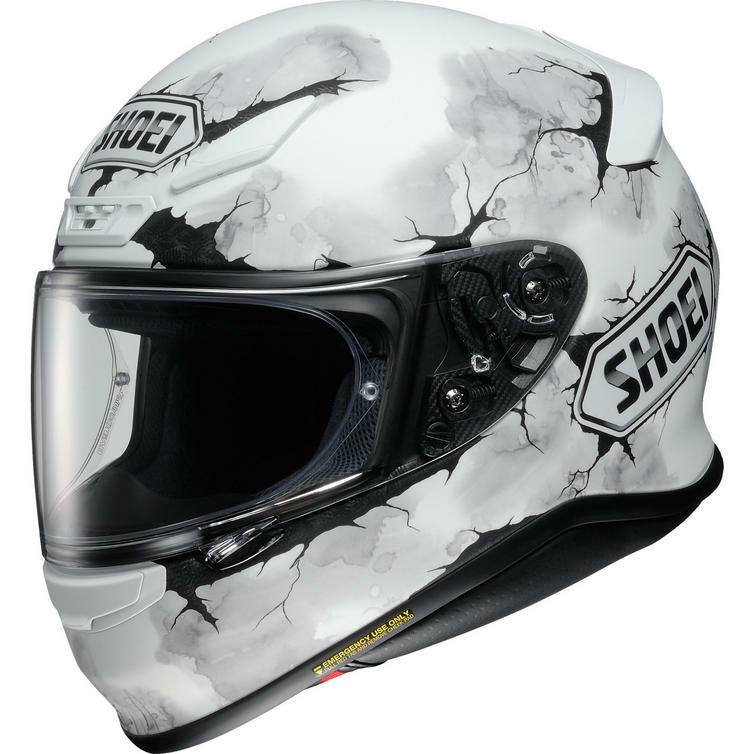 Shoei manufacture all of its products using the keywords quality and value. The company has used these criteria's ever since it began manufacturing helmets in January 1960. 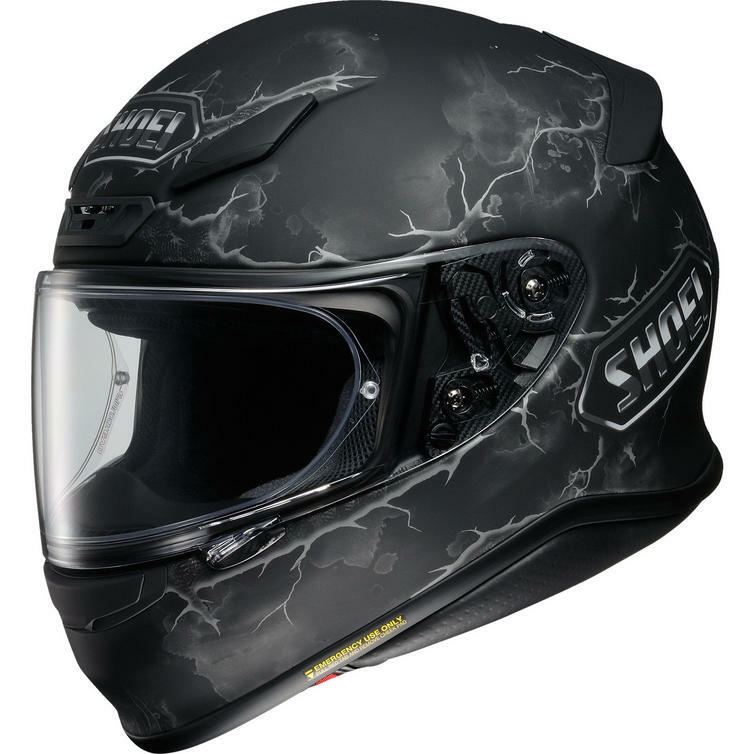 It has been at the forefront of motorcycle helmet technology since that very day and continues to lead a very substantial field in terms of technical innovation and design. 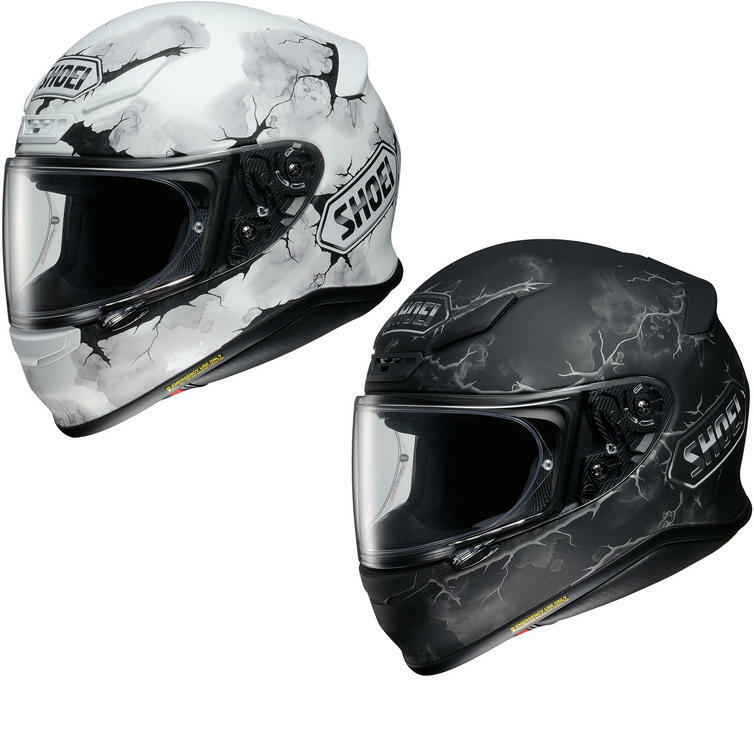 The Shoei NXR Ruts Motorcycle Helmet is part of the latest Shoei collection. Leonardo da Vinci once said: "Simplicity is the highest sophistication." With this in mind Shoei created a helmet that aimed at the pureness of motorcycle riding. No gadgets, no unnecessary fancy feature, just pure riding in mind. You, your bike and the NXR is all it takes to experience the essence of motorcycle riding. View all Shoei NXR Helmets. View all Full Face Motorcycle Helmets.